If you’ve had your furnace for a while, you probably know what it’s supposed to sound like when it’s running. If your furnace suddenly starts to make rather unusual noises, that is not something you should ignore. Strange noises are often one of the first signs that homeowners notice that something isn’t right with the furnace. If you ignore the signs, you may end up having to pay a lot more in repair costs or even replace your entire system. Have a look below at some of the descriptions of weird furnace noises you may encounter, and what they mean. We’re getting close to the end of winter, which means it’s time to evaluate your heating system to see if it merits keeping for another season. It may seem an odd time to decide whether or not your furnace is ready for next winter. Consider, though, that if you’re not going to keep it for another season it’s a good idea to replace it now. That way you don’t have to worry about replacing it the week before you need to use it. 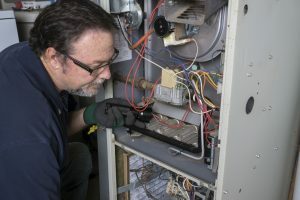 The following are some of the most common indications that your furnace is nearing the end of its life, and should be replaced before next season starts. Winter is prime time for furnace issues, which makes sense considering the added strain people put on their systems during this time of year. As you rely on your furnace to keep your home warm, it is recommended that you be especially aware of any signs that might indicate a problem with it. One of the most obvious signs that your furnace is experiencing issues is the presence of strange noises during operation. Have a look at some of these weird furnace noises, what they mean, and what you can do about it. Which Heating System Should I Install This Fall? There are a lot of different heating systems to choose from, if you’re in the market for a new one this winter. Not all will be suited to your specific needs. Some won’t even be able to be installed in your home. Still, there will be plenty that will have something to offer to your home in some way. It’s important that you consider each of the options available to you, so that you can find the system that best fits your needs. 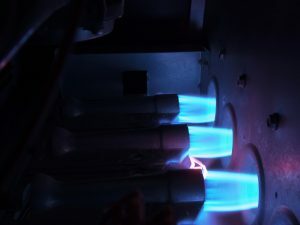 Let’s go over some of the most popular heating system types available, and the benefits of each. 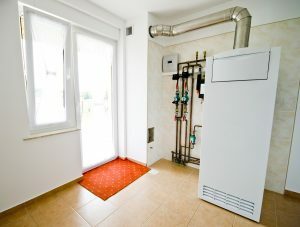 Posted in Heating | Comments Off on Which Heating System Should I Install This Fall? 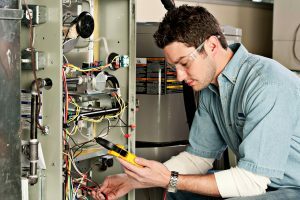 For most people, preventive maintenance and prompt repairs when necessary will be sufficient to keep their furnace in good condition throughout the winter season. For some, though, their current furnace is not going to be able to make it through the new few months. If your furnace is on its last legs, it’s a good idea to replace it now rather than waiting for it to fail completely. If you’re not sure whether or not your furnace will last you through the rest of the winter, have a look at the warning signs listed below. 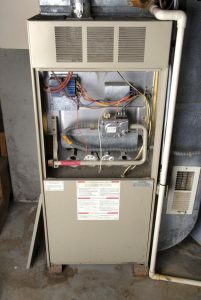 Posted in Heating | Comments Off on Do I Need a New Furnace? We’ll be deep into the heating season before too long, which means now is the time to make sure that your furnace is ready for it. The better you prepare your home for the cold months, the better off your systems will be and the more comfortable you will be. There are a number of ways to make sure that your furnace is properly prepared for the heating season. Read on to find out more about them.